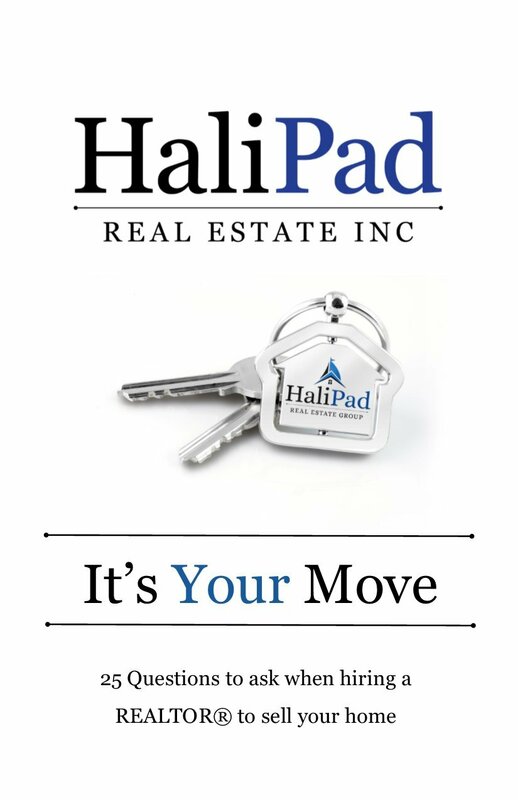 At HaliPad, we believe a REALTOR® should earn the right to work for you. A simple referral from a friend or family member is not enough. Your real estate professional needs to demonstrate their capabilities and outline their services to you. With that in mind, we’ve prepared a list of 25 questions to ask a REALTOR® so that you can make the most of your next move.